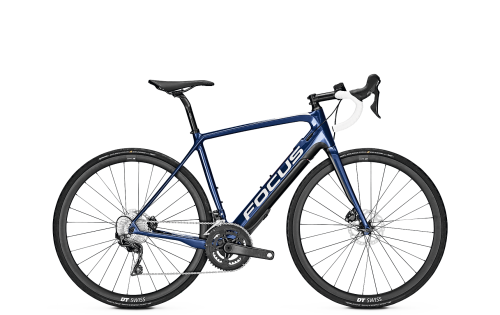 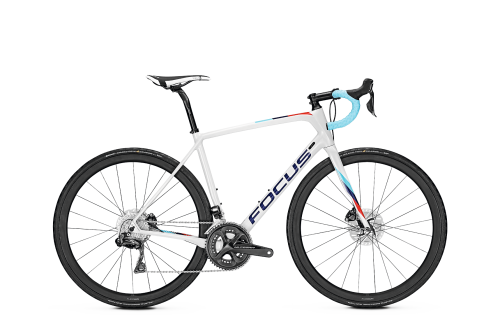 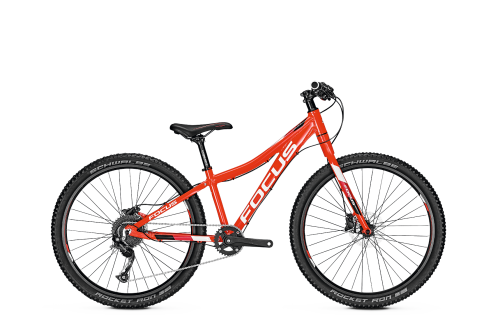 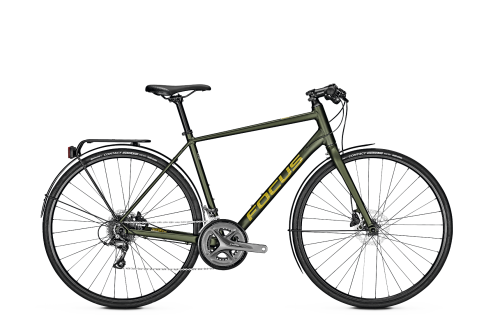 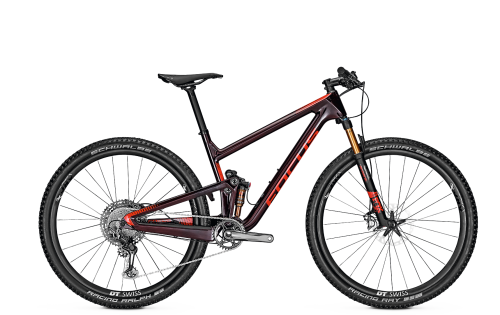 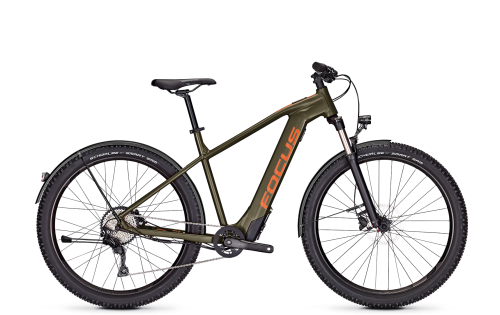 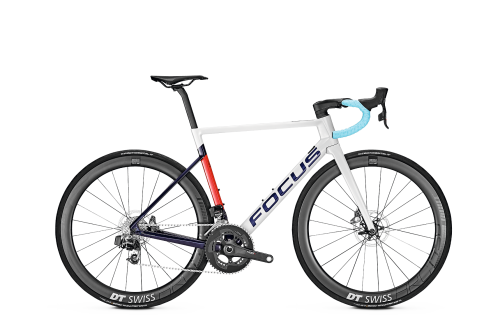 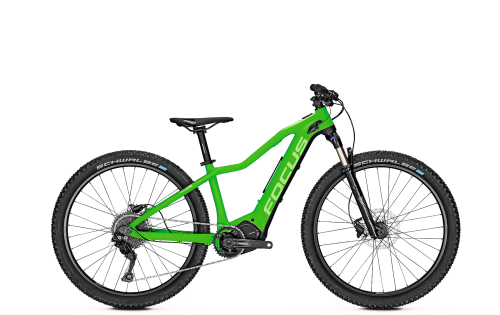 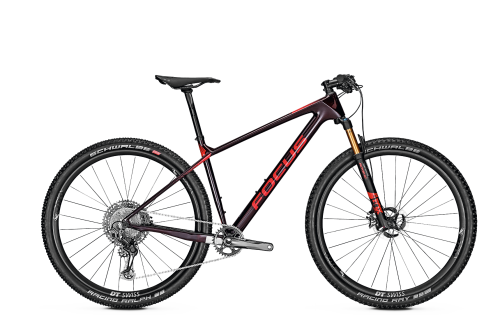 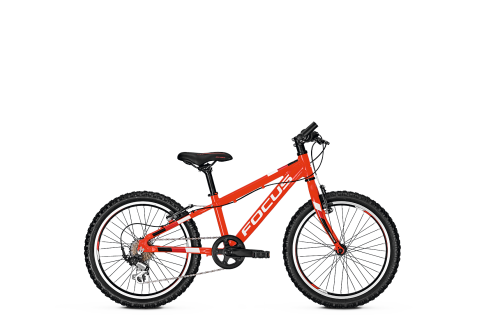 FOCUS JARIFA FAT PRO The best E-Hardtail! E-Mountainbike magazine has been asking the question, which is the best E-Hardtail mountain bike under €4,000. 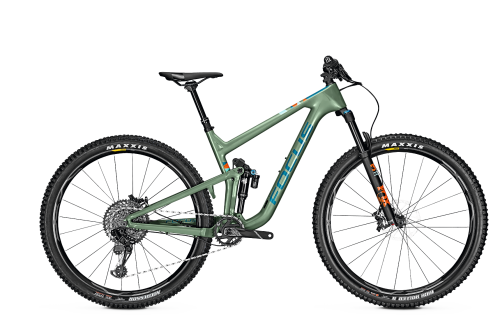 Answer: the JARIFA FAT Pro! Up against five rivals the JARIFA FAT prevails, because it offers the absolute best overall package. 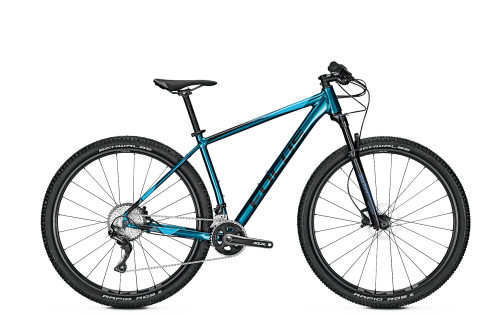 The testers were particularly impressed with its balanced handling, harmonious features and long range, as well as its high degree of comfort and security. 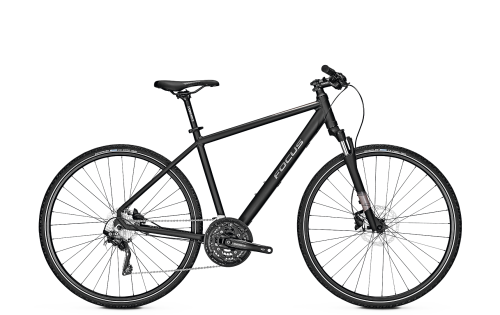 The JARIFA offers a pleasantly sporty sitting position and, thanks to its powerful drive, fast acceleration. 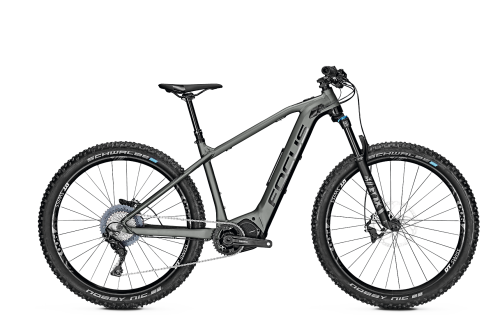 The assist levels are well chosen and can be easily adjusted via the ergonomic adjustment lever. 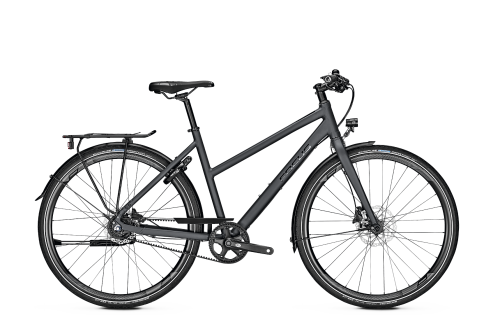 "The JARIFA combines agility with smooth running very successfully." 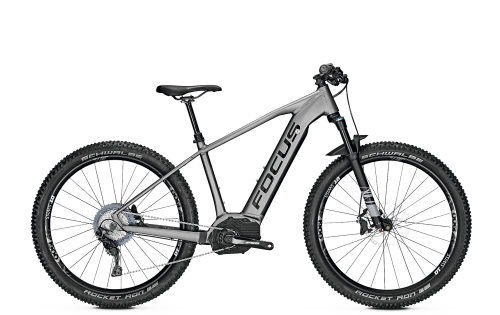 Verdict: The FOCUS JARIFA FAT PRO secures test win thanks to its successful overall package. 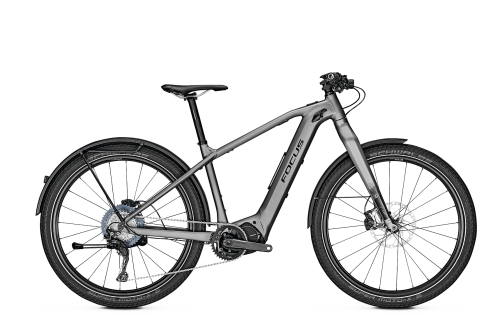 The harmoniously designed bike cuts a fine figure thanks to its huge battery and balanced handling both on long tours and trails. 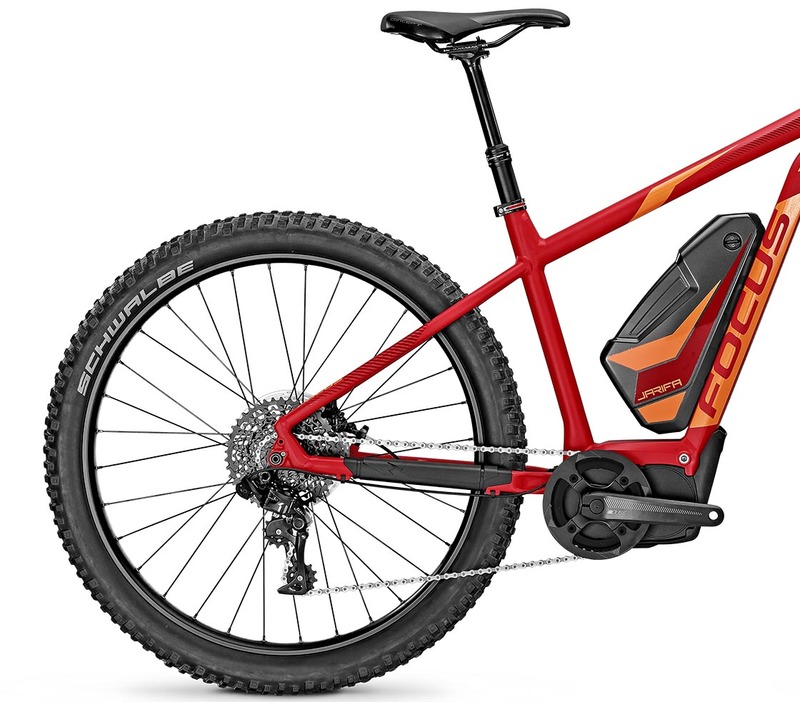 However, integration of the battery could be improved.